Filling Equipment market occupies a very important position in the packaging industry, and the filling machine market always brings different surprises to every company. From the initial manual filling to the semi-automatic filling machine to the current automatic filling machine, each phase has different surprises, which brings great benefits to the entire filling machine market. 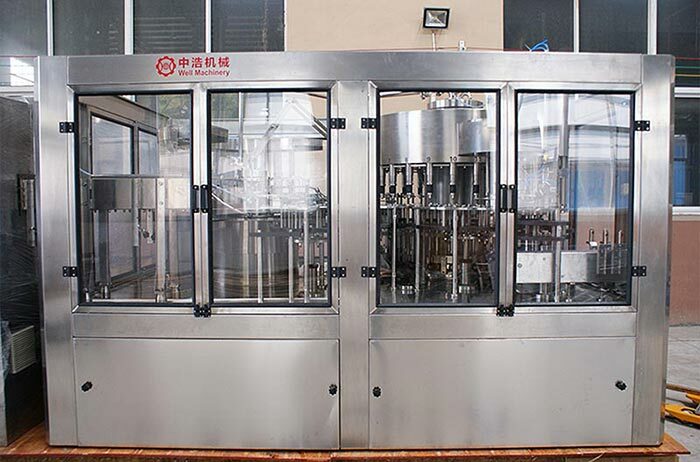 In the development of the market, today’s fully automatic filling machines bring limitless room for development to filler manufacturers or customer companies. As a filling machine manufacturer, Well Machinery continues to improve itself in the market development path and brings more excellent filling machines to consumers. Moreover, the excellent machines can not only meet the needs of the market, but also get more business partners to bring more business opportunities to their own companies. This will not only help others but also drive the development of the entire filling machine market. Each manufacturer in the filling machine market holds a share. The difference is the size of the share. The size of the share is directly proportional to the efforts of each manufacturer and is recognized by the market and customers so that our company can have more opportunities for progress in the development process.